Ran well as runner up on his second start last term and confirmed that promise by going one better in a 5f maiden at Catterick. Another fine effort followed in a better race at Doncaster where he finished 2nd and the fact that both those runs were on soft suggest he prefers some cut in the ground. A fact born out on his first start this season when finishing out of the money in a class 2 race at Newmarket on good ground. Marked himself down as a progressive horse last term winning twice and showing a willing attitude in all his races. 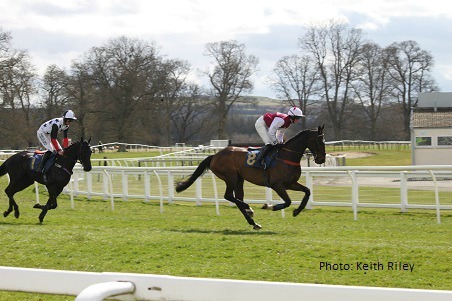 Continued that upward curve when winning a 7f class 3 race at Musselburgh on his return in March. 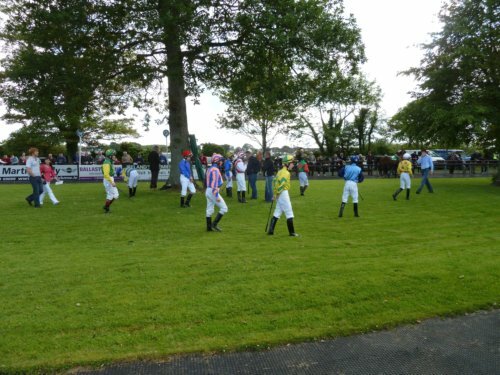 His jockey Barry McHugh commented: "He hasn´t half strengthened up again this year. He´s one to keep an eye on this season and I think he could win a nice handicap." Hacked up at Ayr over 6f on good ground last term but failed to live up to the high hopes of his connection on his subsequent two starts. The first of these he compromised his cahnce by rearing at the start although he was staying on at the finish and the next start he was unsuited to the heavy going. Contested some high class races as a 3yo winning 3 from 5 ending with Listed race win at Hamilton. He found trouble in running in the King George VI Stakes at Royal Ascot and did well to finish 7th after the jockey lost his irons. Nicky Henderson's charge carried all before him last season winning all five starts in mainly Group 1 and Group 2 races, brushing aside Cue Card in the Racing Post Arkle Challenge Trophy Chase at the Cheltenham Festival. It is difficult to see anything coming within a country mile of him in 2m chases this season and his campaign should culminate as winner of the Queen Mother Champion Chase in March 2013 for which he is a 5-4 shot. A must for any horses to follow 2013 list.